The OnePlus 6T was globally launched at an event in New York last night, and it is all set to arrive in India later tonight. 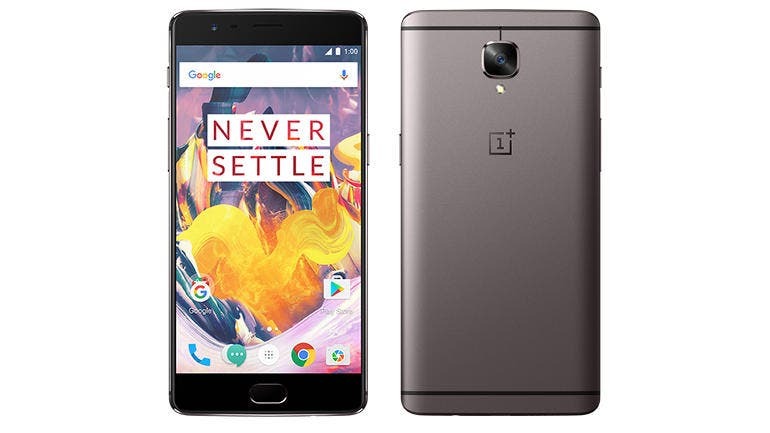 Hours ahead of the launch in the country, the new flagship device’s predecessor OnePlus 6 has gone out of stock on Amazon India and oneplus.in. A company spokesperson confirmed that the device is indeed out of stock across all platforms. We can say that this is expected given that the new phone comes with almost the same price as its predecessor, bringing in a few new features like in-display fingerprint sensor and bigger battery. The OnePlus 6T comes fitted with a 6.41-inch OLED screen with a resolution of 2340×1080 (402ppi) and 19.5:9 aspect ratio. The display is now better optimised for outdoor use. The Chinese firm has dropped the rear fingerprint sensor for a “Screen Unlock” in-display fingerprint reader. The firms claims its screen unlock is the fastest-performing implementation of in-display fingerprint authentication yet. Notably, Oneplus has also ditched the headphone jack in favour of the USB-C Bullets headphones. 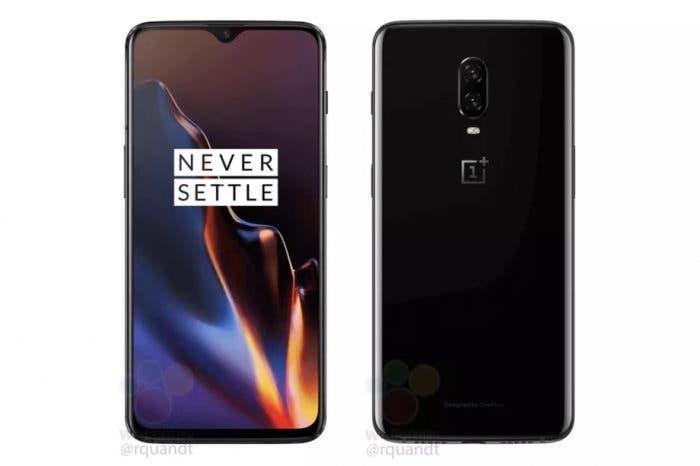 Other specs are quite familiar – featuring the same flagship Qualcomm Snapdragon 845 chipset that powered the OnePlus 6 and will come in 6GB RAM + 128GB storage, and 8GB RAM + 256GB storage options, with no room for expansion. The device gets a slight battery upgrade, from the 3300mAh on the OnePlus 6 to a 3700mAh battery with Oneplus dash charge. The device uses a 16MP f/2.0 above the display, while the rear camera gets a 16 and 20MP f/1.7 sensors. And while it looks almost like that of the Oneplus 6, the Oneplus 6T, however, gets improved HDR and portrait modes, a new Nightscape feature, and a new studio lighting modes that recognize faces and adjust lighting to simulate professional lighting. The device boots Android 9.0 with Oxygen OS out of the box.